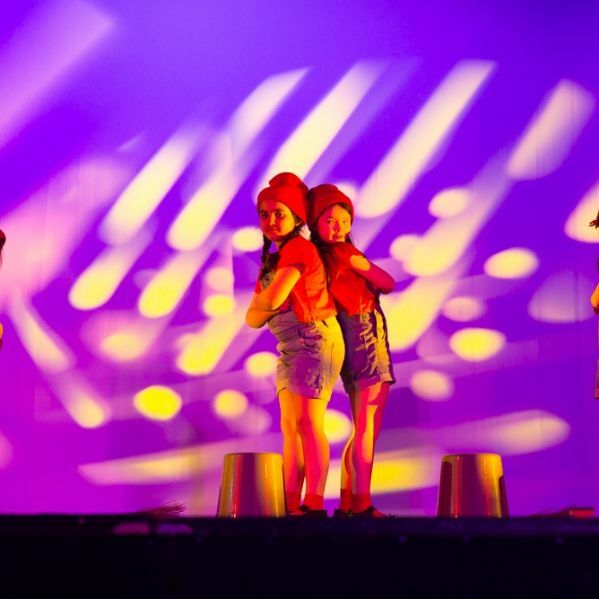 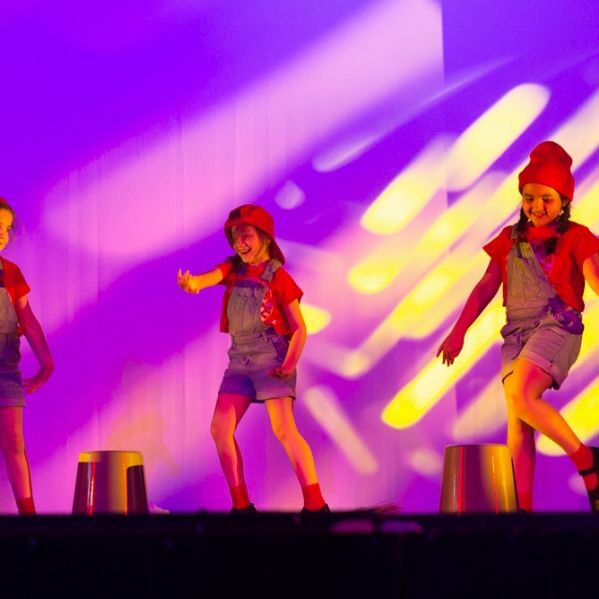 Over 160 St Benedict's dancers, aged 5 to 17, performed in this year's dance recitals - A Night at the Movies. 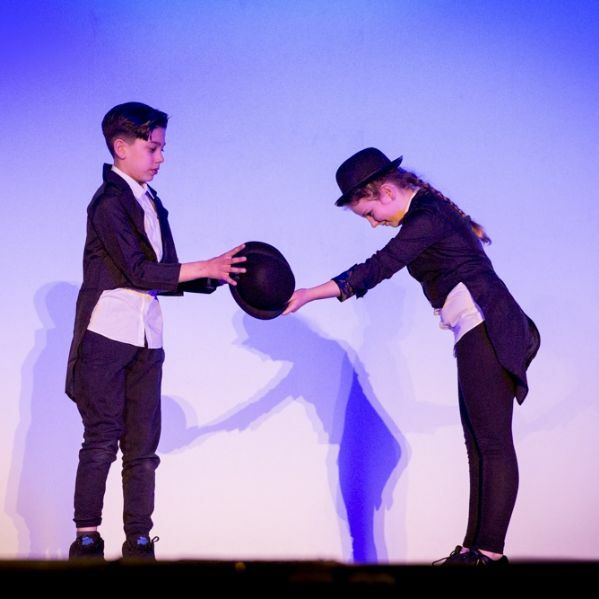 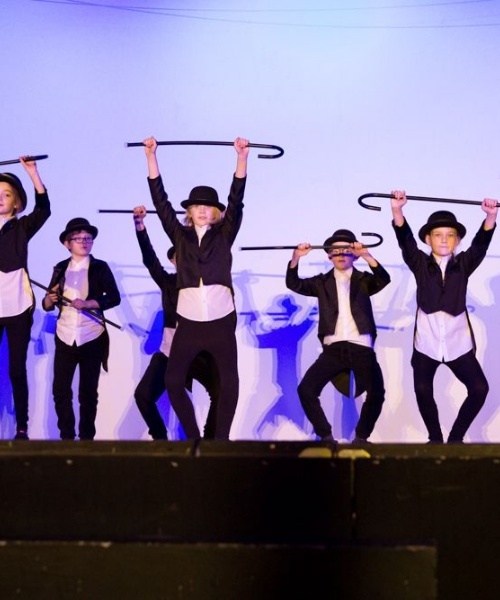 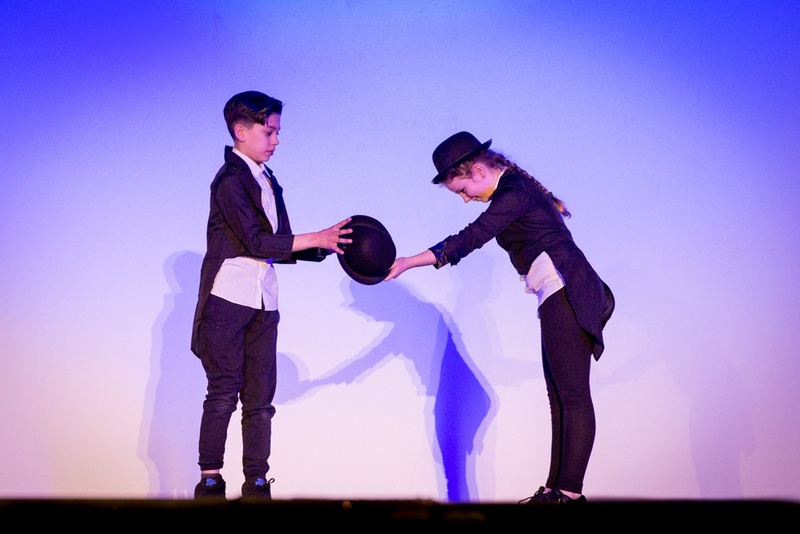 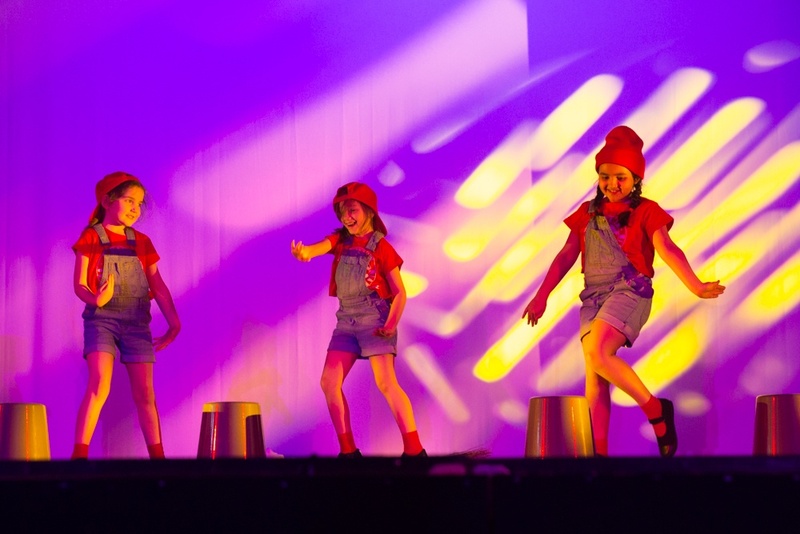 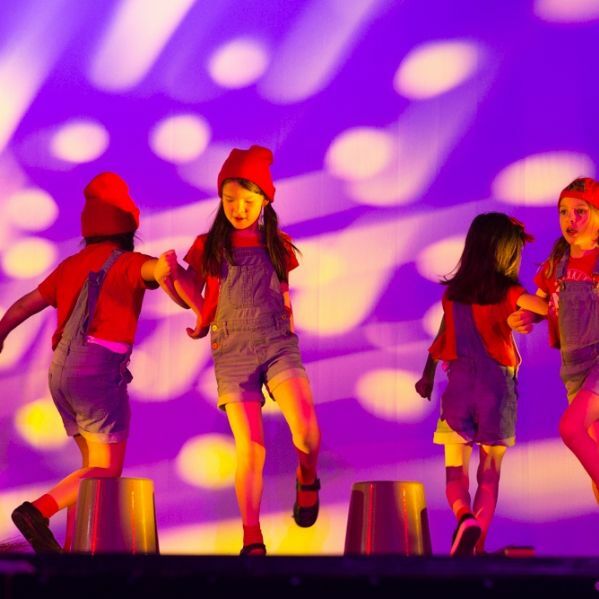 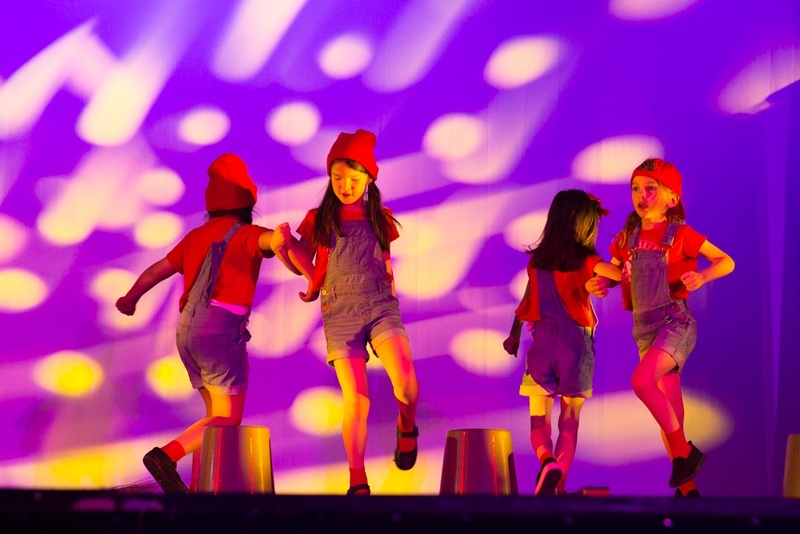 The Junior School show included scenes from Annie, Grease, Bugsy Malone, Batman, Trolls and a Tribute to Charlie Chaplin. 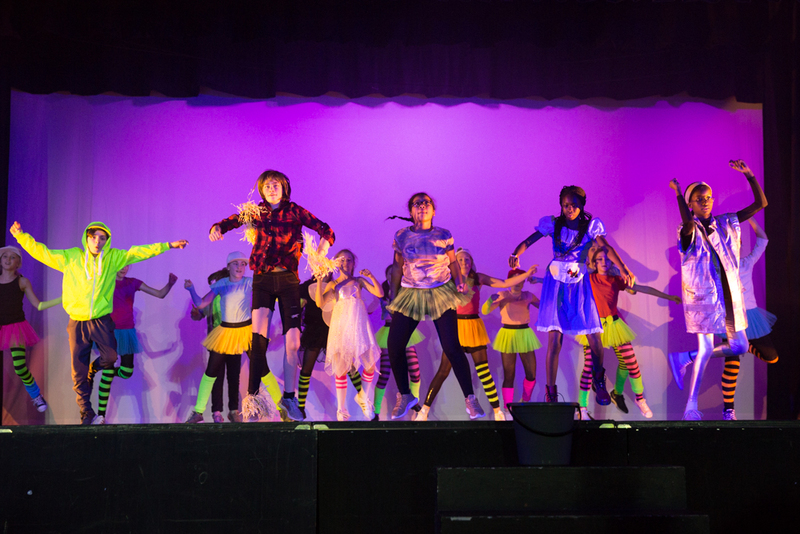 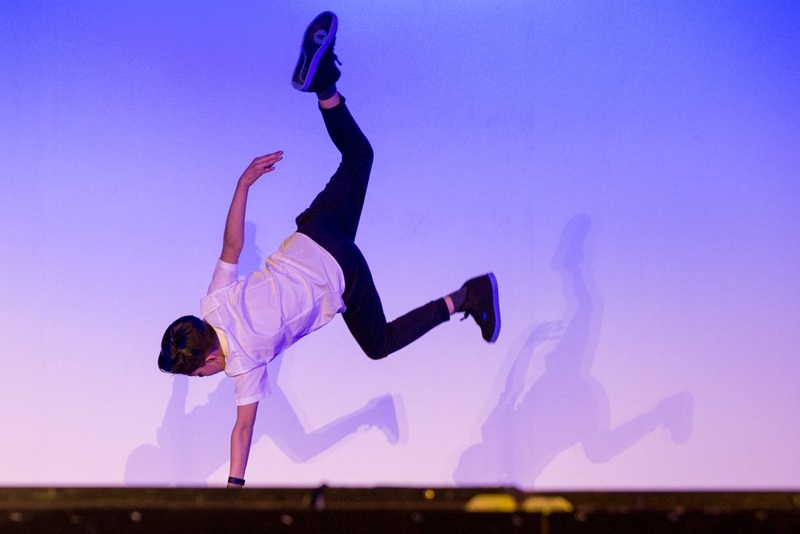 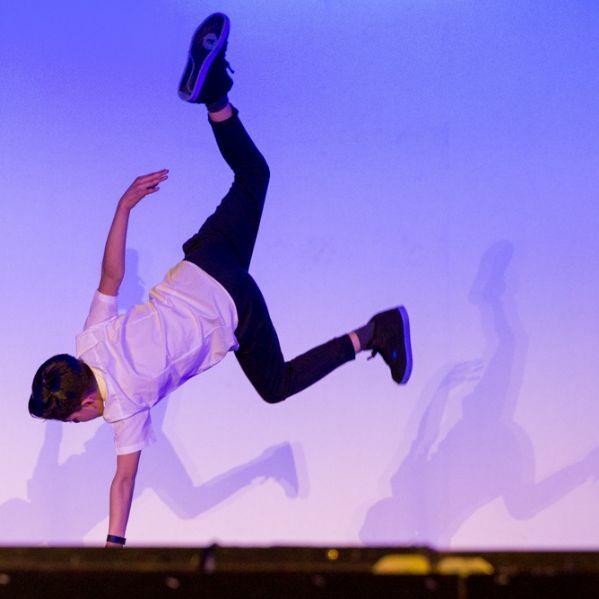 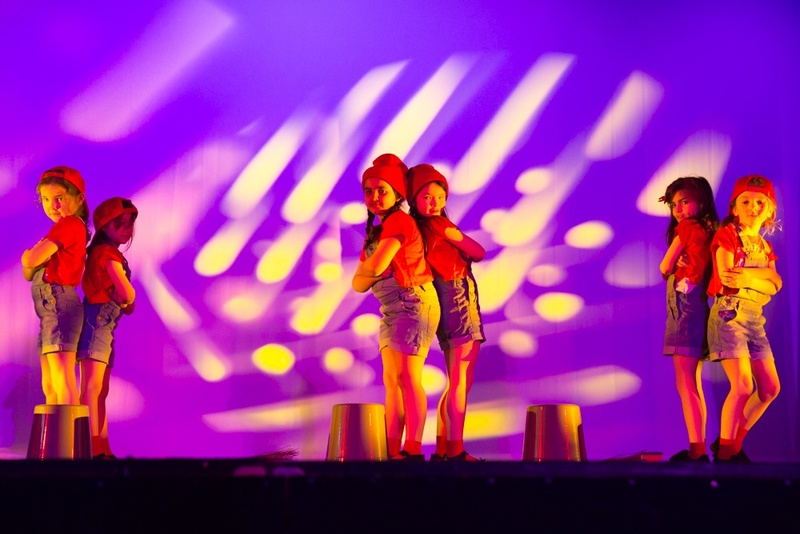 Senior School dancers presented scenes from The Lion King, Ghost, La la land, The Wizard of Oz, Hairspray, Moulin Rouge and Singing in the Rain.